draken to replace Golden in fnatic | Flickshot announced that NiP would plan to keep draken for a potential return to the team in the coming weeks and months. This information was rebutted by the Swedish organisation (as well as by our HLTV colleagues), when they were reached for comments, and they still maintained that the player was indeed on the transfer list. 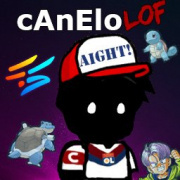 Today, everything seems to be confirmed, because draken has apparently already found a new team and the transfer appears to be in negotiation. Indeed, according to our information William "draken" Sundin should join fnatic replacing Maikil "Golden" Selim, who lost his in game leader position with the arrival of Xizt. In a recent interview for HLTV, Xizt said that JW was "more like a hybrid player, and he doesn't want to main awp all the time and play more with his guts". A change that would fit perfectly into this model, draken should logically become this primary AWPer and leave more freedom to JW. About ten days ago, the Ninjas in Pyjamas put their sniper William "draken" Sundin on the bench and recruited fnatic Jonas "Lekr0" Olofsson. The latter had himself been on the bench when fnatic recruited a former 1.6 member of their powerhouse, Richard "Xizt" Landström. 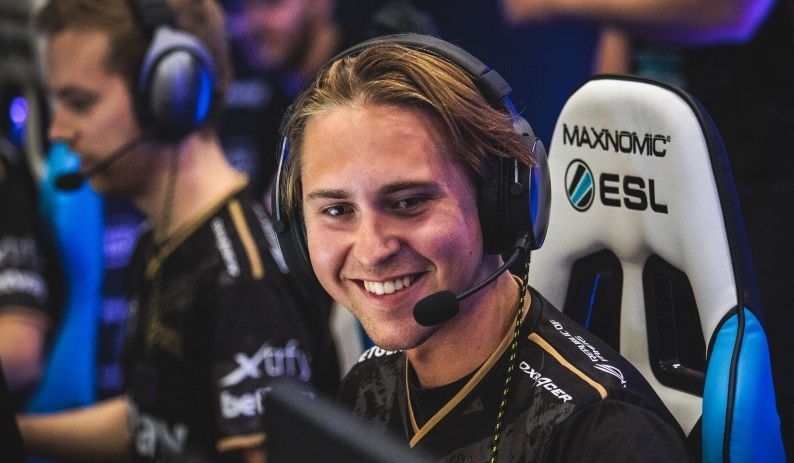 A few days ago, dbltap announced that NiP would plan to keep draken for a potential return to the team in the coming weeks and months. This information was rebutted by the Swedish organisation (as well as by our HLTV colleagues), when they were reached for comments, and they still maintained that the player was indeed on the transfer list. LoWkii : "Je veux participer au développement de l’esport en France"